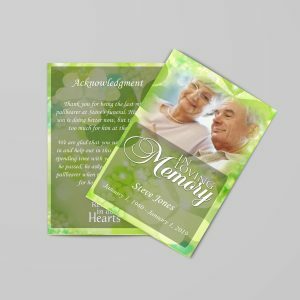 Before you start you need to know what to write in an obituary and what is allowed by the newspaper. Obituaries are restricted in length and some newspapers don’t publish them at all. Knowing all of this before you start will make your newspaper obituary writing go much smoother. 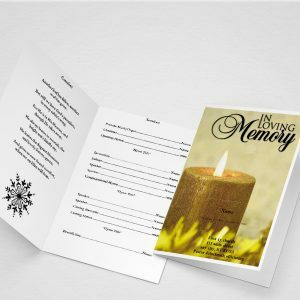 An obituary is a notice that announces the death of someone with a description of the person’s life and list of family members. 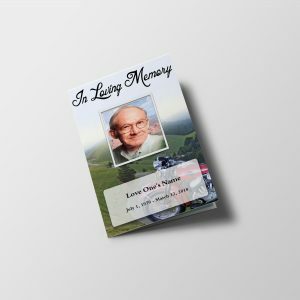 The obituary is often written by the funeral home or mortuary, but many people choose to write an obituary for their loved one that is published in the newspaper and included in the funeral program. Some newspapers limited their space to only a few obituaries of notable or famous people. 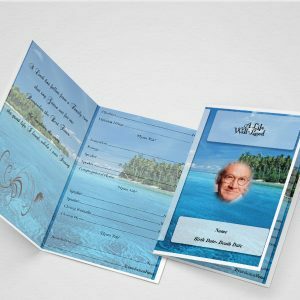 Sometimes, there are fees involved depending on the length of the obituary. Many newspapers have an online edition in which they publish all the obituaries for free. 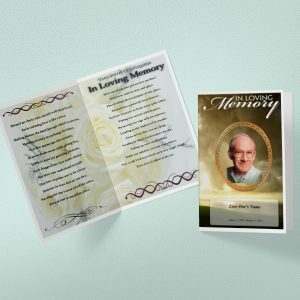 Usually people can access these obituaries online for free, but in some cases a membership or subscription fee applies. As a general rule, major national newspapers have their own staff write and publish newsworthy obituaries for free. They charge a hefty fee to publish non-newsworthy obituaries and they are only online for a short time. 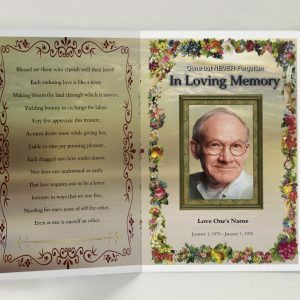 Smaller, local papers will often publish obituaries for free or for a small fee. The obituaries remain online or in the archives so people can access them and read them for years to come. 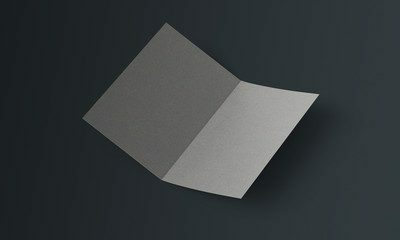 A feature that is helpful for people doing genealogy research. 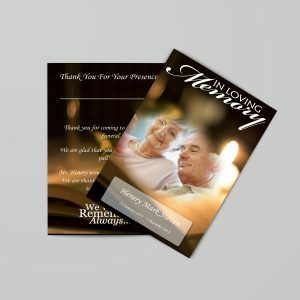 There are several newspapers that will publish a lengthy obituary for free, but it is best to contact them before you start to write. 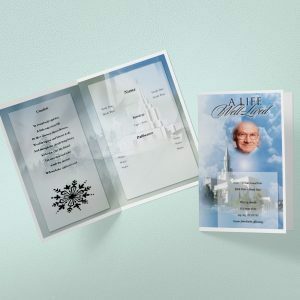 Be sure you will be able to publish the entire obituary before you write; it will save you time and money in the end. 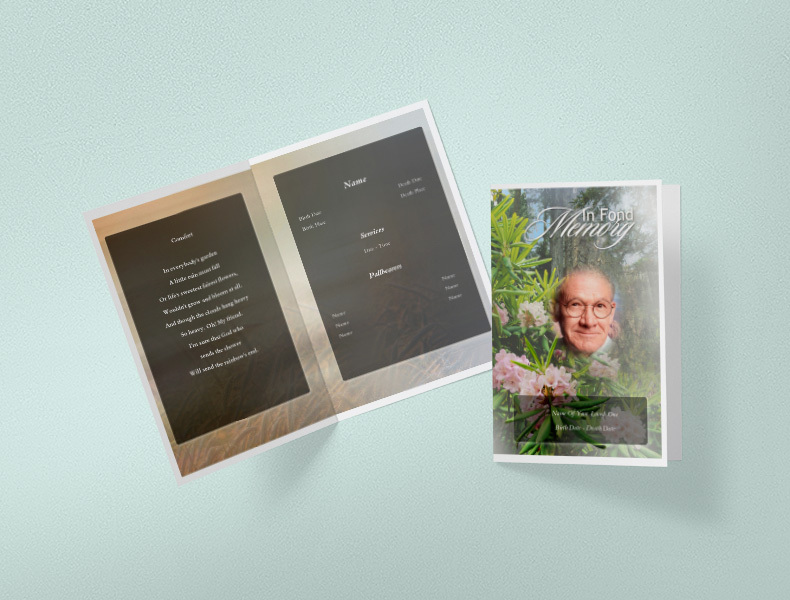 The average length of an obituary is about 200 words but it can be as long as 450 words or as few as 50 words. 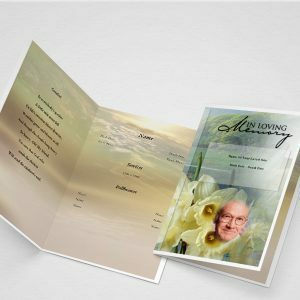 Will they will publish your loved one’s obituary in the newspaper and/or online? 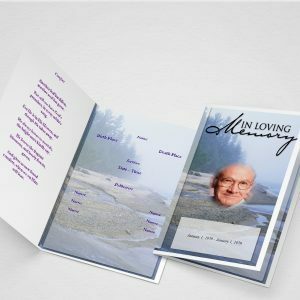 How long can the obituary be? 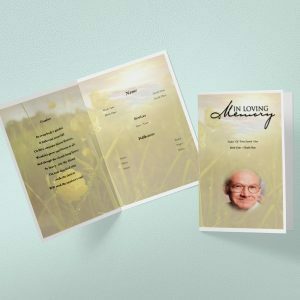 What do I write in an Obituary?